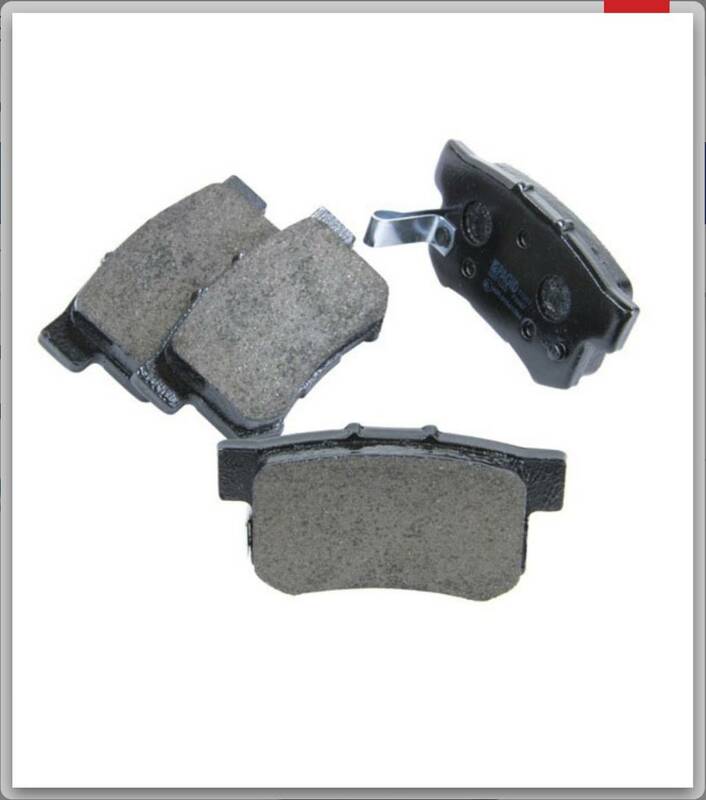 Anyone know what is the proper size of the brake pads for my 2.4 04' Accord estate and the caliper also. Because on the Eurocarpart website they have 3 different. 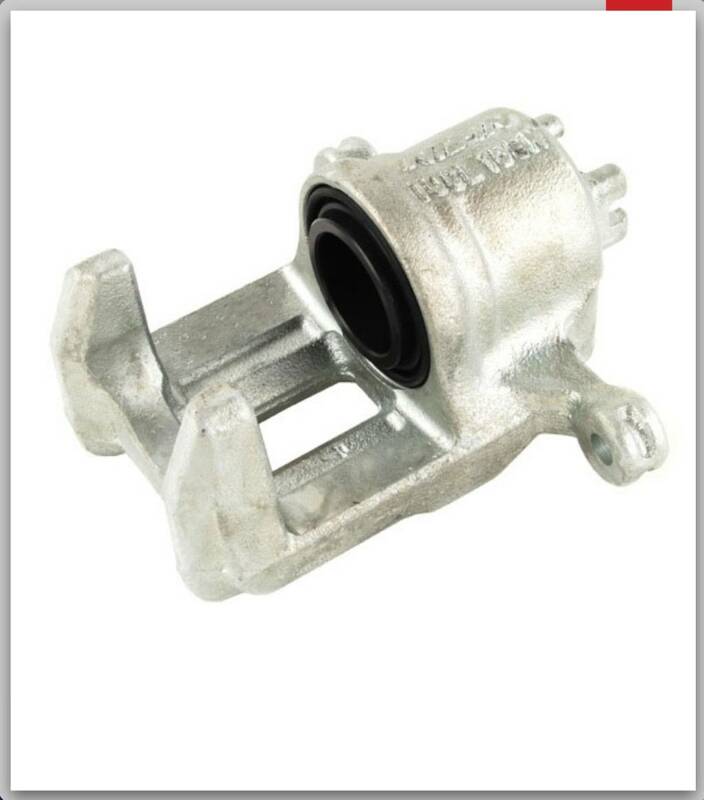 Depending on vehicle model there is 2 types of calipers I used brakeparts.co.uk in the past. Edited by honda_saj, 15 May 2018 - 09:31 AM. I've had no problem with the Brembo pads from Euro's. Sometimes when I order the Pagid pads they give me the ones for the saloon which have little metal lugs on the back which I've had to grind off. The saloon has wind in pistons unlike the tourer. I also notice some on there have the spring on them, which again you don't need. This is the good One for me which fit perfectly[emoji6] if anyone needed. I've got CL7 2005 2.0 petrol (sport) saloon. Does anyone know the braking system for front and rear? Or even the measurements needed for the pads?